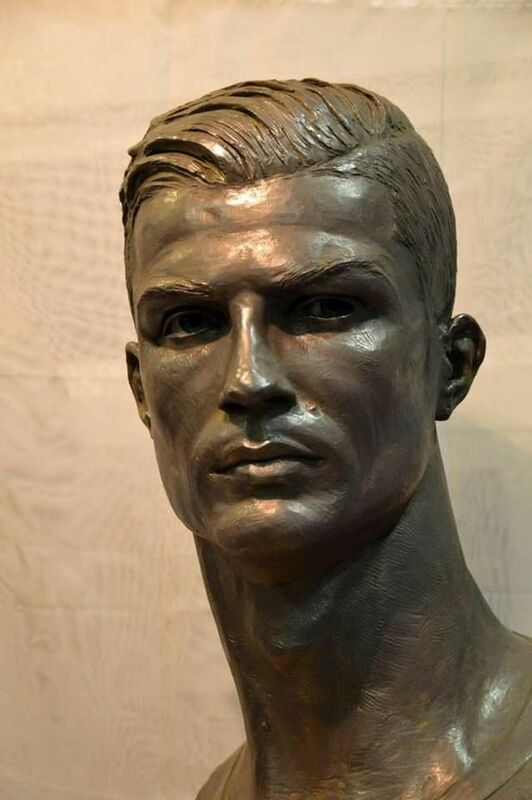 Earlier in March, Artist Emanuel Santos had drawn huge criticism after making a bronze bust of Ronaldo when the airport in the island of Madeira was named after the former Manchester United star. 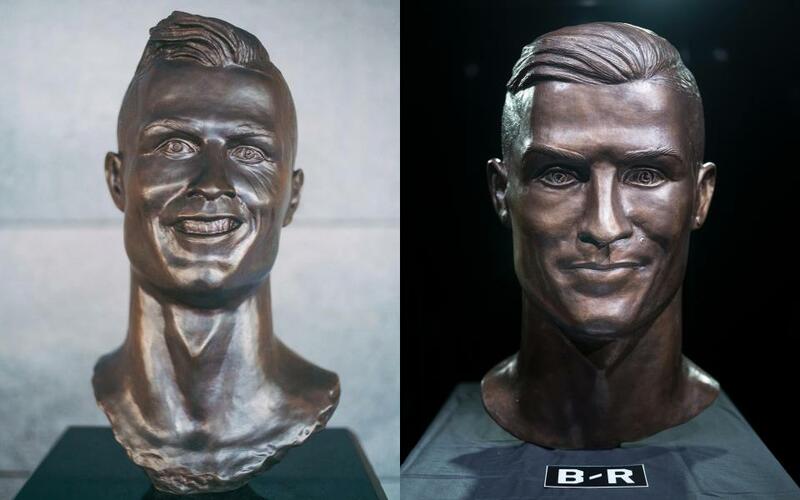 Back then, Santos came out in defence of his bronze bust after it went viral on social media just minutes after it was unveiled. “Not even Jesus pleased everyone,” Santos said at the time. 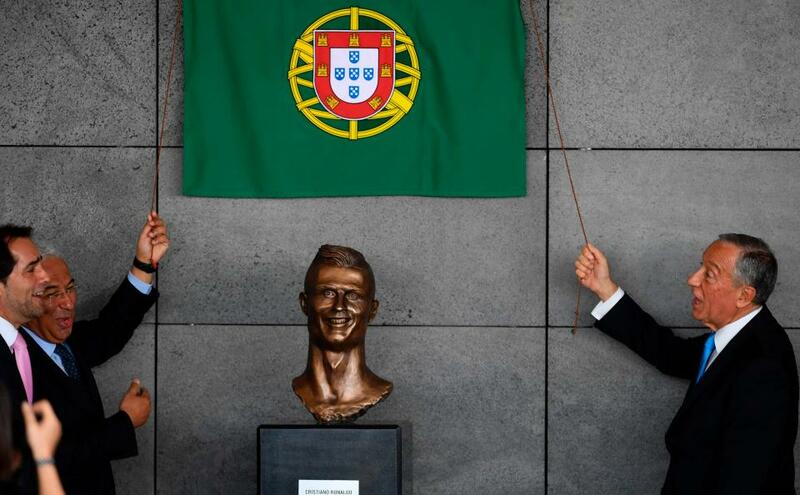 Later, Jose Antonio Navarro Arteaga, 52, a well known personality in the world of art, made new bust of the five-time Ballon d’Or winner which looked better than the one which can be seen at the Madeira airport. Arteaga took up the task of making the bust when his young son saw Santos’ work at Madeira airport and told his father he could do better. 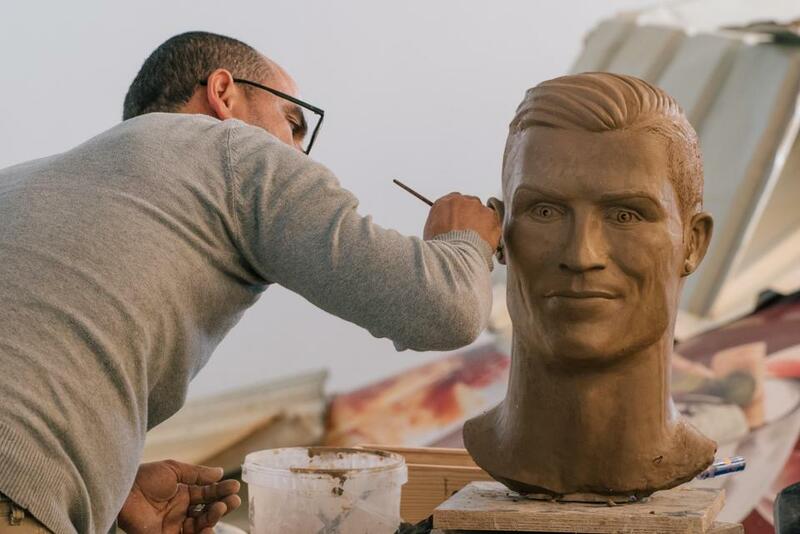 The bust was officially presented to Madrid’s club museum in early November but Ronaldo could not attend the event as he had to play in the Champions League clash with Tottenham that week. 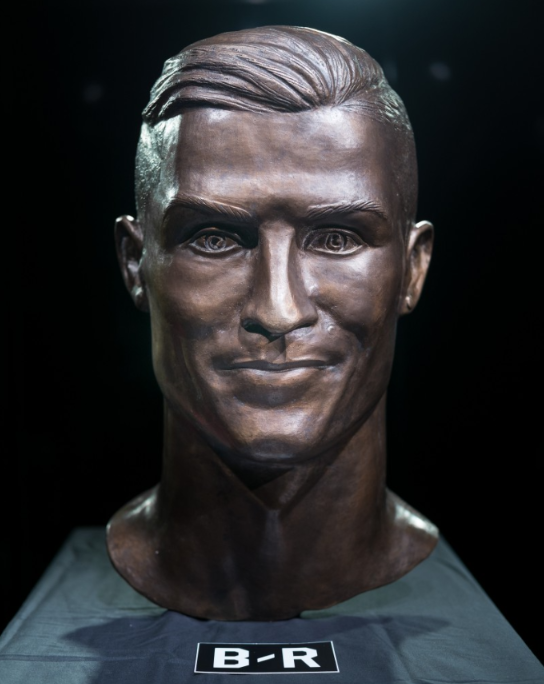 But now, Santos, who had drawn heavy criticism for his first effort got a second chance to create a new Cristiano Ronaldo bust – and this time around, it looks much better. 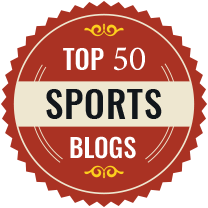 Santos, who had never done a bust before the highly ridiculed one was given a second chance by Bleacher Report. Santos had worked on the original one for two weeks and said Francisco Fernandes, who told him to make the bust was initially happy. Ronaldo had also texted him to convey his approval but later the Portugal skipper pointed out the inaccuracies. 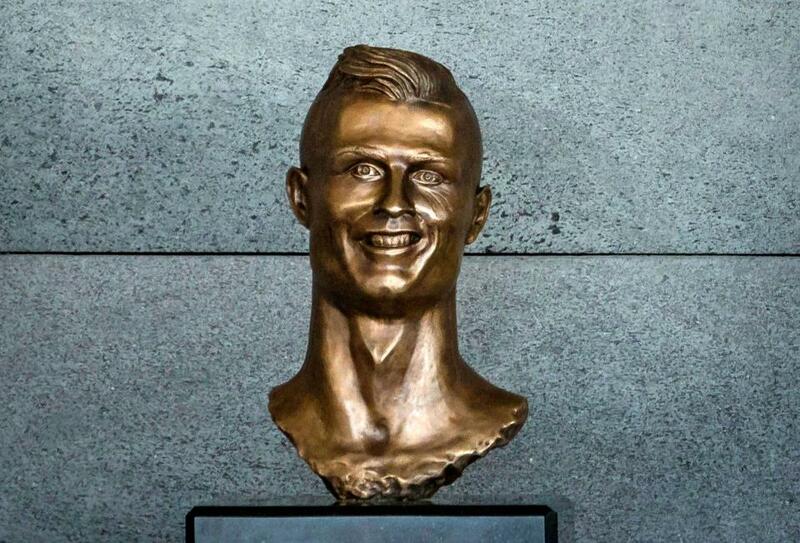 Santos added: “[Ronaldo’s] smile is ripped to the left side. “I made the wrinkles exactly as they are, but Ronaldo said that they looked a bit too protruding and asked if they could be thinned out. 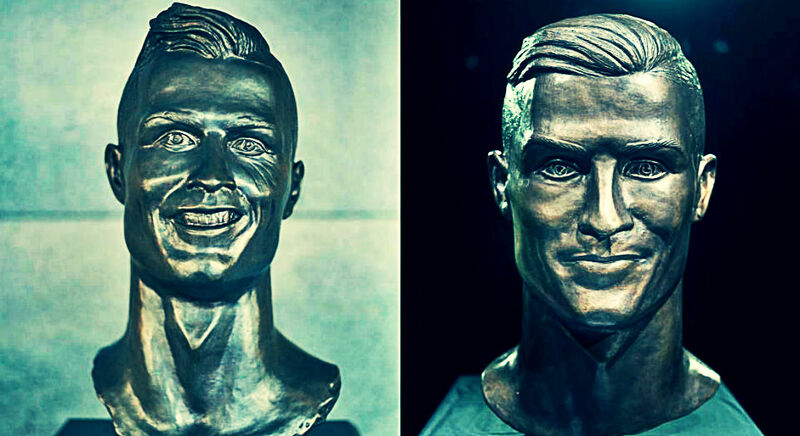 But now, CR7 fans have given green light to the new Ronaldo bust, which actually will not replace the old one.